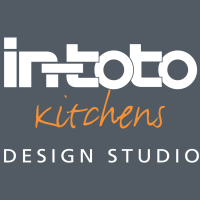 In-toto Kitchens www.intoto.co.uk Review | Everything I dreamed of. I really love my kitchen, it is everything I have ever wished & dreamed of!! From design to installation the process was so easy & enjoyable, the kitchen designer really understood my vision and translated it to potential designs which then together we honed and adapted to reach the final finished kitchen. The customer care, communication, craftsmanship and most importantly aftercare has been faultless - I cannot rate your team highly enough. Thank you for leaving your feedback. 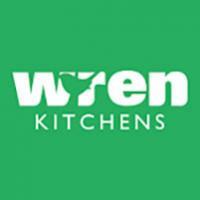 We are pleased to hear that you are happy with the service and your new in-toto kitchen and hope that you continue to enjoy it for many years to come.